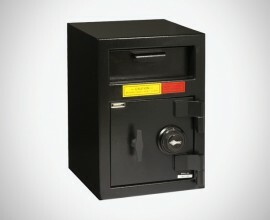 The many different features of our mini safe, make them perfect for commercial application or home use. 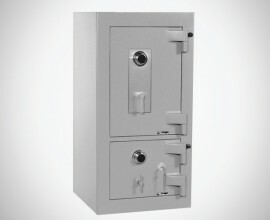 Worldwide’s B” Rate Money Manager Series Depository safes are recommended for any operation that requires a nonreturnable deposit such as armored car companies, convenience stores, restaurants, etc. 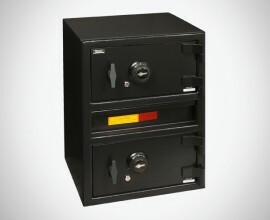 The secured deposit and receiving compartments protect against mysterious disappearance and pilferage. 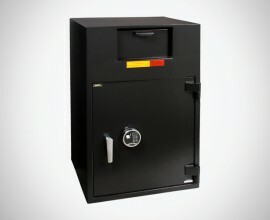 Worldwide’s DS series Depository safes are designed to provide immediate deposits and secure storage for cash, jewelry, and miscellaneous valuables. 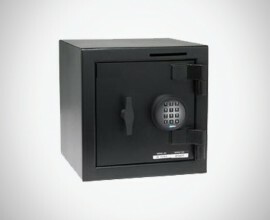 Deposits can be made through a front loading deposit door or NEW reverse hopper offering instant protection from hold-up or burglary. 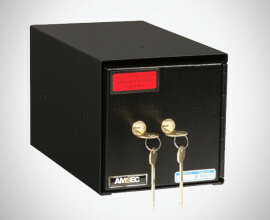 Extensive research and development went into the engineering of Worldwide’s Wide Body, “B” Rate cash handling depository safes. Designed to offer complete cash management versatility with a wide selection of depository options such as a top, front or rear load depository, one to three deposit slots or a pullout deposit drawer.